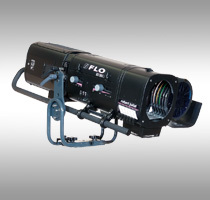 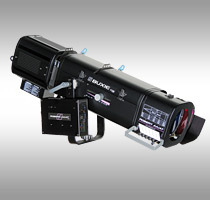 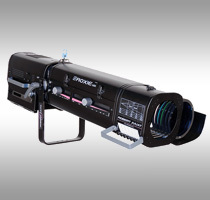 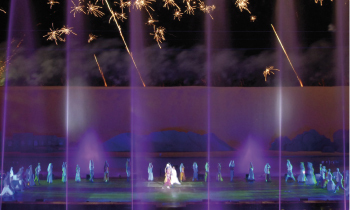 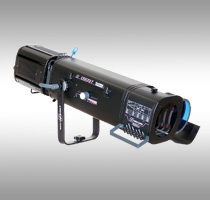 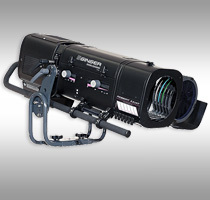 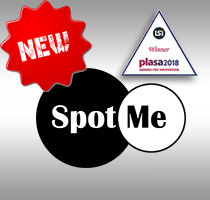 Since designing the first HMI followspot, Pixie, in 1975, Robert Juliat has become the preferred manufacturer for lighting designers and operators alike. 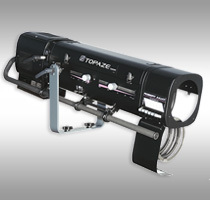 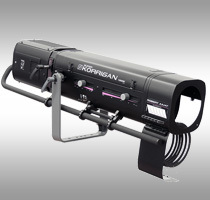 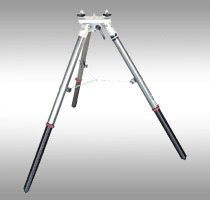 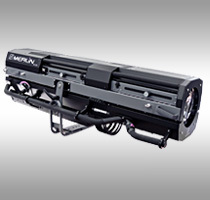 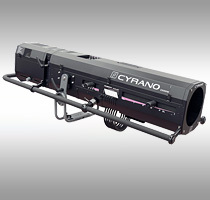 To produce a powerful followspot is not a difficult task. 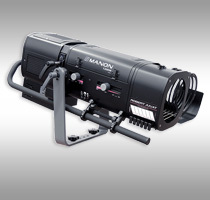 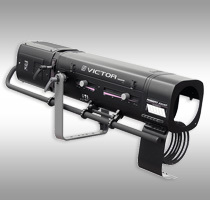 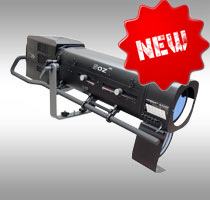 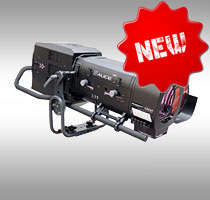 To make a followspot with exceptional quality of beam, dimming ability, gobo projection, AND an outstanding light output, all wrapped in an ergonomically pleasing package, is the real challenge and one in which only Robert Juliat has emerged as market leader. 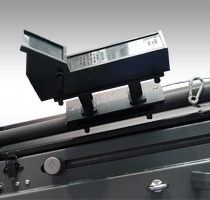 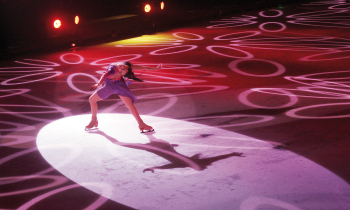 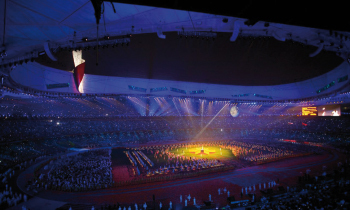 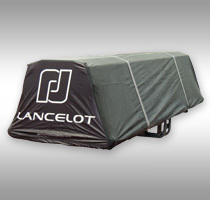 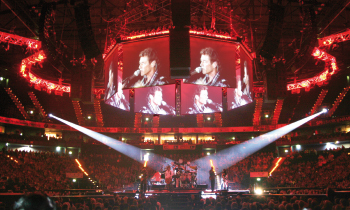 Long considered the best followspots on the market, Robert Juliat followspots are used in every type of venues from the smallest cabaret to the largest stadium, for both touring and fixed shows throughout the world. 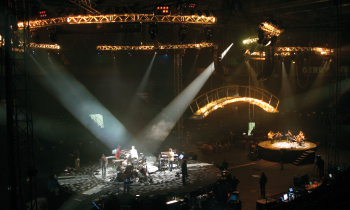 Opera houses love them for their superb dimming capabilities while rental houses benefit from a fast return on their investment. 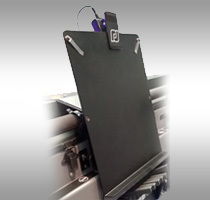 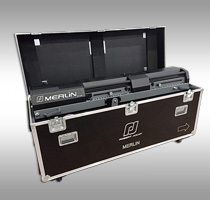 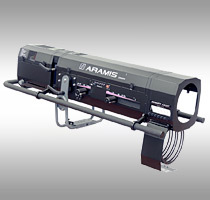 Equipment-sensitive studio environments appreciate the beam's flat-field with no hotspot. 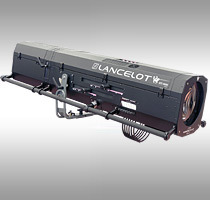 Robert Juliat followspots are available in short or long throw versions and with different wattages and lamp types to suit every application. 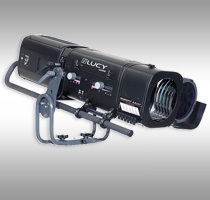 Condenser optics give a flat, even beam with optimum light output, and variable zoom optics maintain sharp focus at every beam angle. 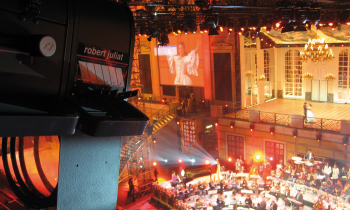 Each Robert Juliat followspot comes with a full range of accessories and a wealth of ergonomic features for comfortable and efficient operation.